I have been out for a girly day shopping with my little sister. 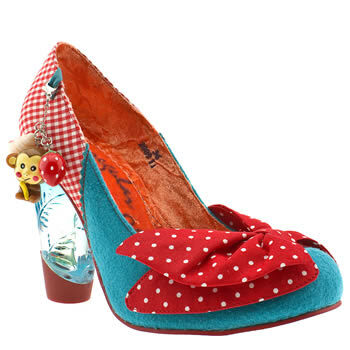 We went for lunch at Old Orleans, spent the day wandering round the shops and tried on the most amazing shoes – now i know they arent everyones cup of tea but they would look fab with a pair of jeans and are now on my wish list!! Nigella winner and alcoholic fruit! !